As a privately owned company we are able to react quickly to changes in the market. We constantly review our efforts, ensuring that we do our best to work for you. We offer valuable services including credit checks and property inventory. We are estate agents in Birmingham and Erdington. We are premier letting agencies, managing lettings in Birmingham and Erdington. We take every step to make sure that your business with us is efficient and excellent. 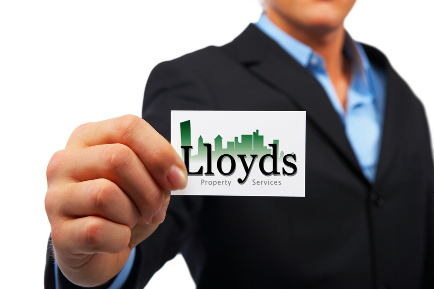 We are specialists in sales, lettings and property management.